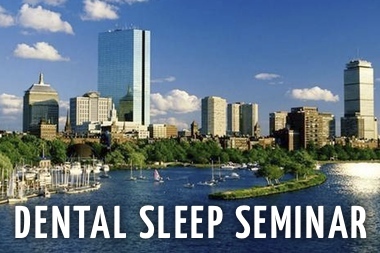 Dental Sleep Medicine Education Company, Sleep Group Solutions provide live lectures on Sleep Disorders Dentistry, and explain many correlations including the Vicious Cycle of Sleep Apnea, Sleepiness, Anxiety, Caffeine and Bruxism. 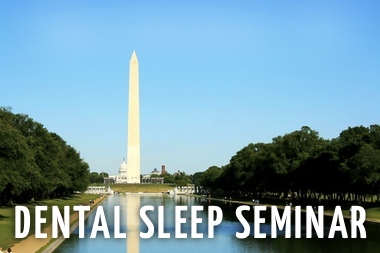 ‘We know there is a correlation between bruxism and sleep apnea, but how does the one contribute to the other?’ asks Sleep Apnea Awareness Advocate, Dr. Charles Kravitz from Ft. Lauderdale, FL. 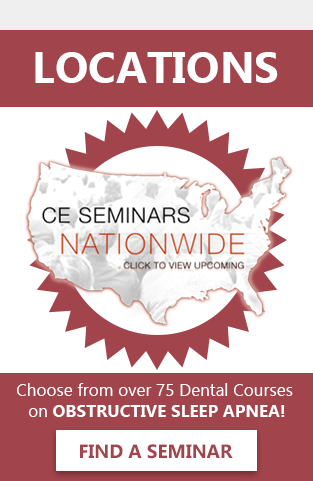 This, and many other important questions are being asked during a dental sleep medicine CE lecture with Sleep Group Solutions. 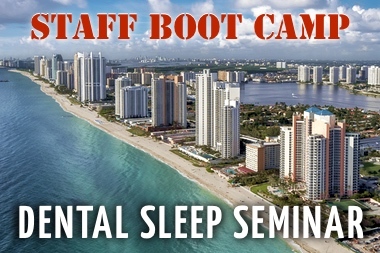 Leading Dental Sleep Medicine Advocates lecture for Sleep Group Solutions, and teach other dentists how to save lives by offering treatment options to those who suffer. It has been observed that a third of bruxism patients also suffer from sleep disorders like sleep apnea, restless legs syndrome, etc. 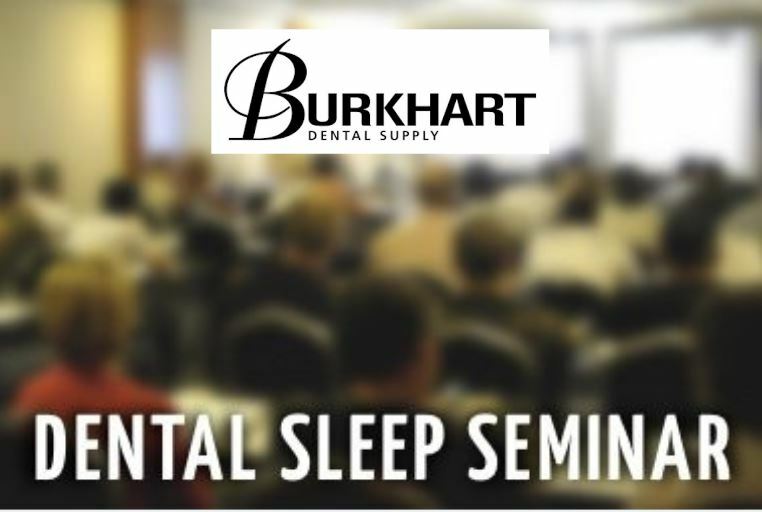 Bruxism may be the effect or the cause of many types of sleep disorders including obstructive sleep apnea, snoring, daytime lethargy. “The effects of stress, anxiety and caffeine ingestion come into play here.” says Dr. Charles Kravitz. 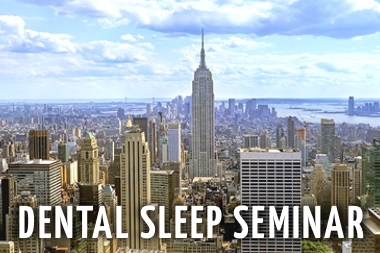 “Studies link high anxiety levels to bruxism, and the symptoms of sleep apnea itself may cause anxiety.” Dr. Kravitz continues to explain, that the daytime sleepiness caused by apnea may lead to high levels of caffeine consumption which, in turn, is linked to a high risk of bruxism. 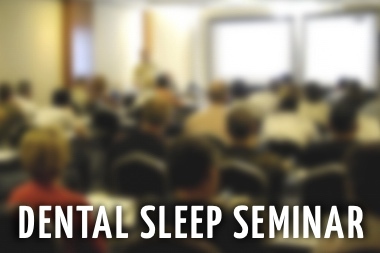 “It is imperative dentists can recognize Sleep Apnea when they see it, this is crucial.” During the Sleep Group Solutions two-day lecture, attendees will learn how to identify and treat snoring and sleep apnea. Common symptoms and signs of OSA include acid reflux, irritability, morning headaches, high blood pressure, hypertension, scalloped tongue, and daytime fatigue. Identifying these correlations and seeking testing and treatment has proven to be life saving. 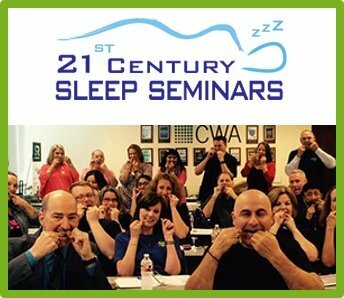 “I am an advocate for sleep apnea awareness because, I have personally lost loved ones to this disorder, and I want to help others seek treatment.” says Dr. Charles Kravitz.